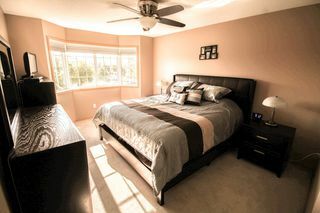 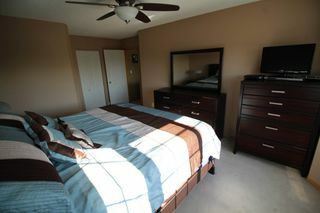 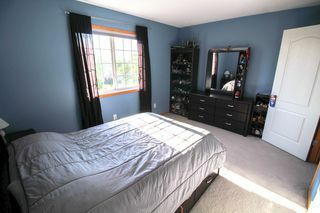 Amazing home in Southland Park with 1800 sqft with new hardwood floors throughout the main level. 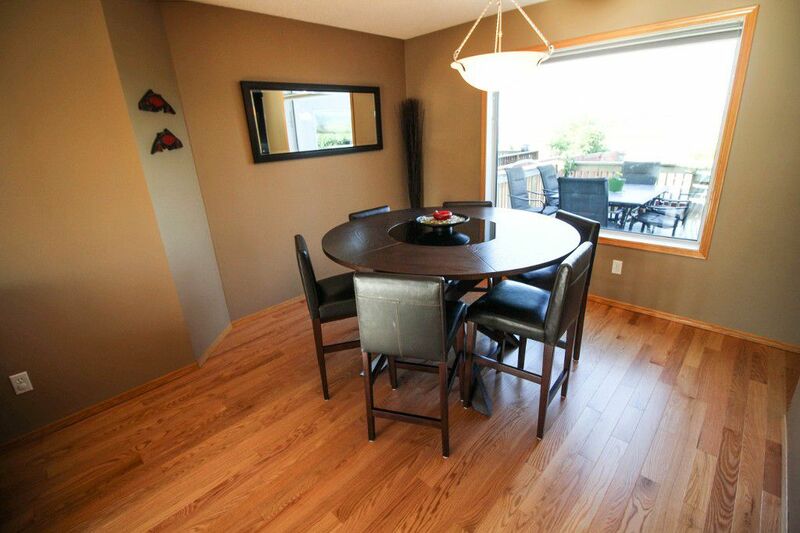 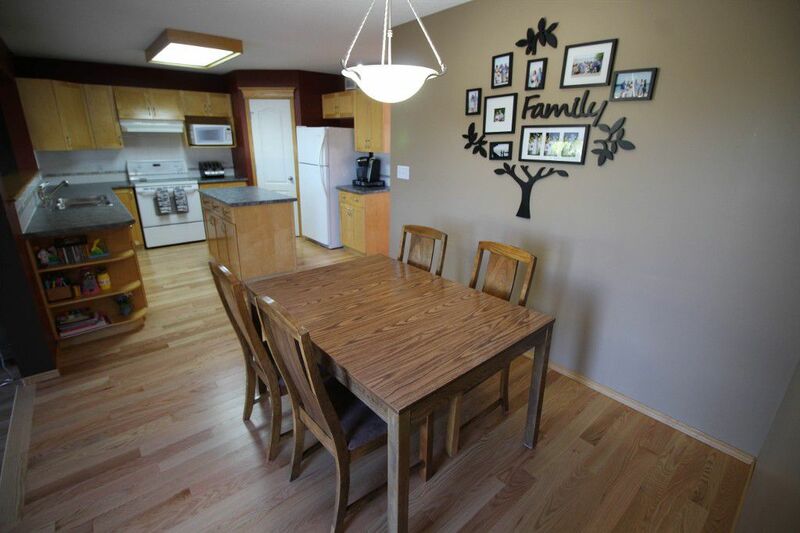 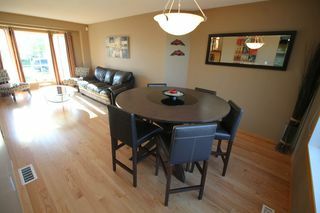 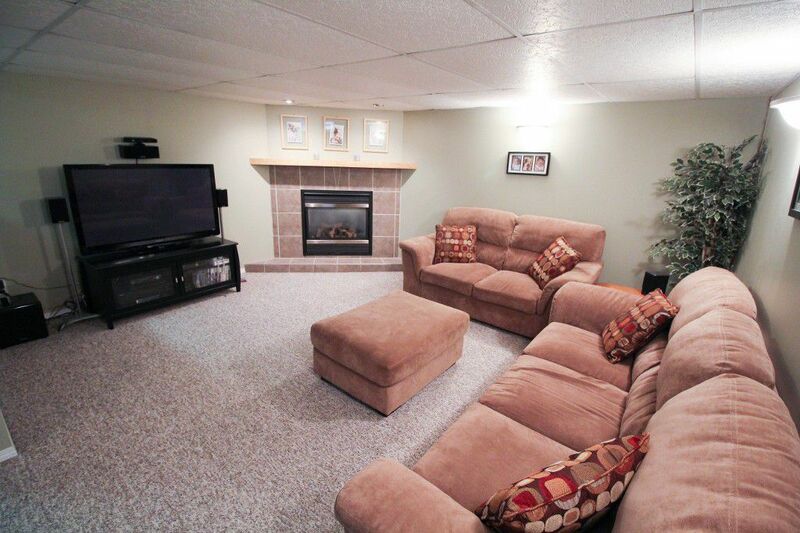 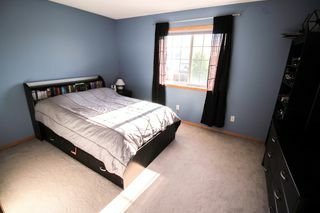 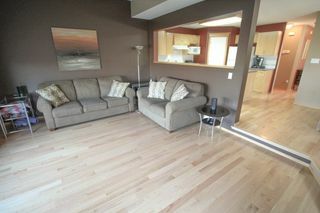 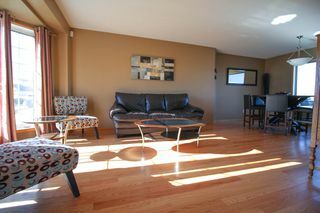 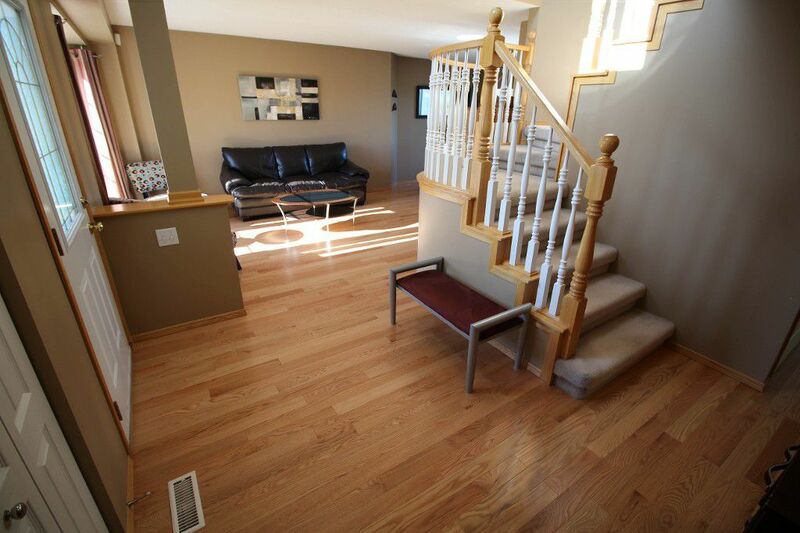 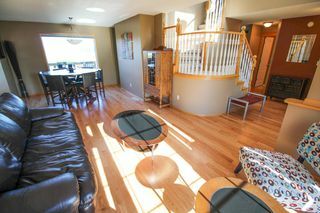 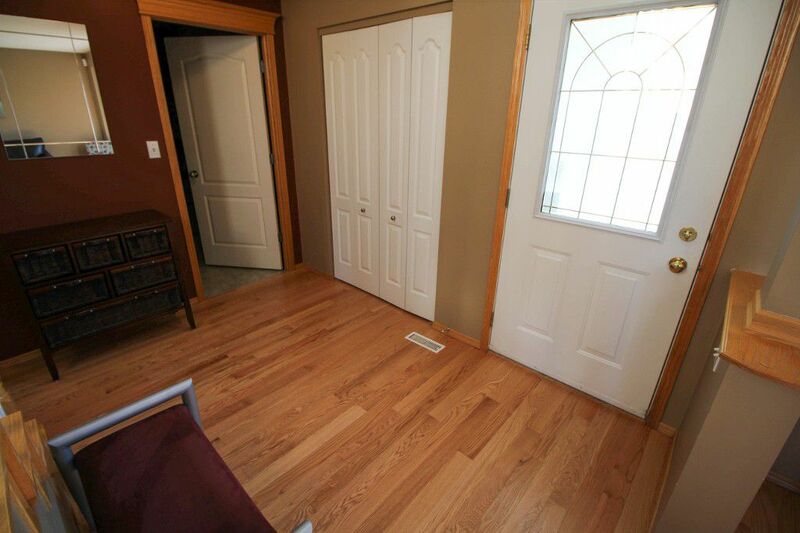 Large Living Room/Dining Room plus spacious Great Room & Dinette with garden door to backyard. 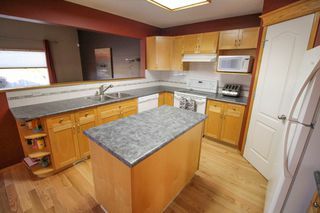 The kitchen is open to the great room & has an abundance of kitchen cupboards plus corner pantry & island. 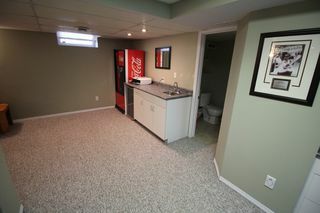 All appliances remain. 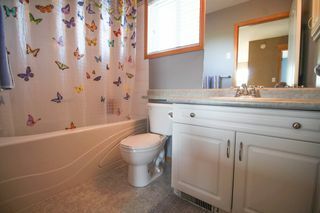 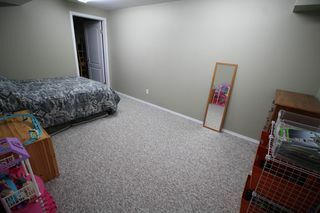 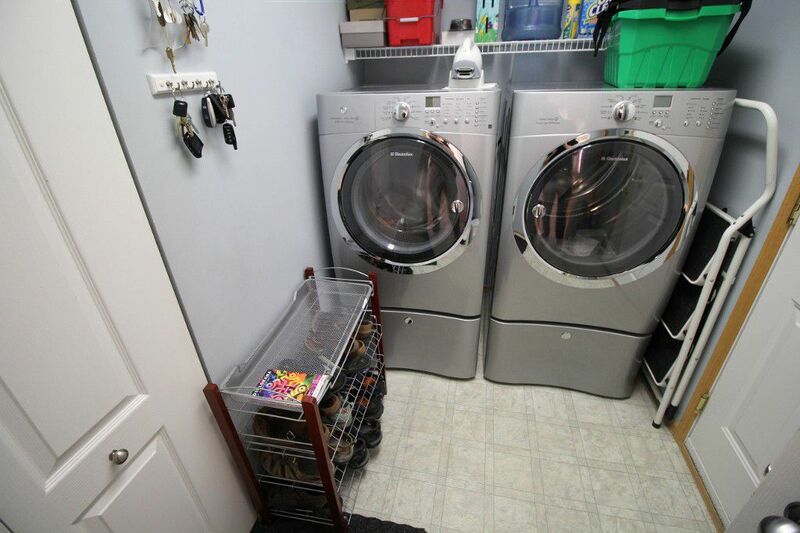 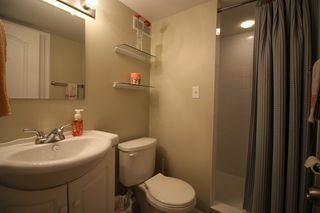 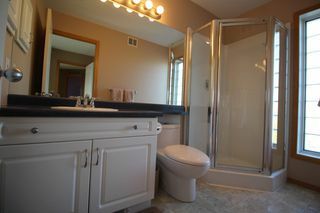 Main floor laundry w/newer washer/dryer staying & 2pce bath as well. 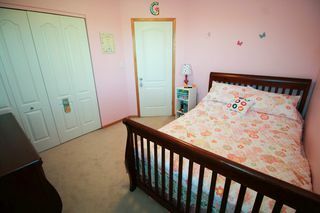 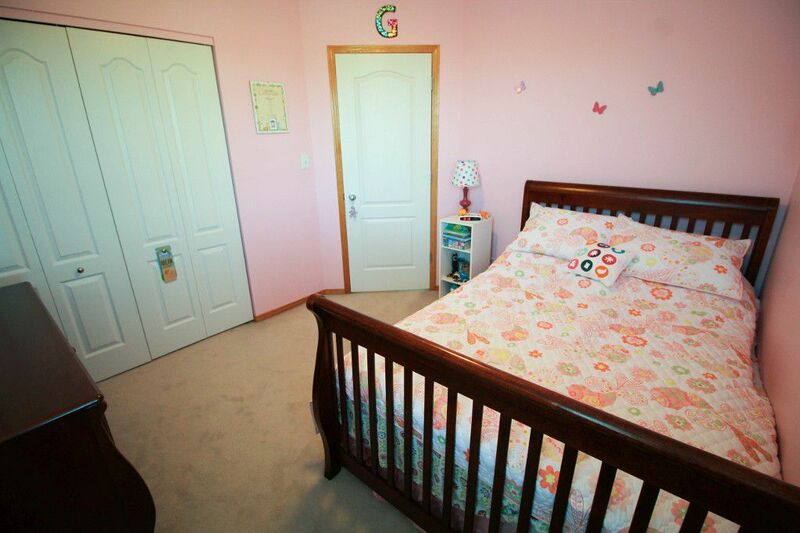 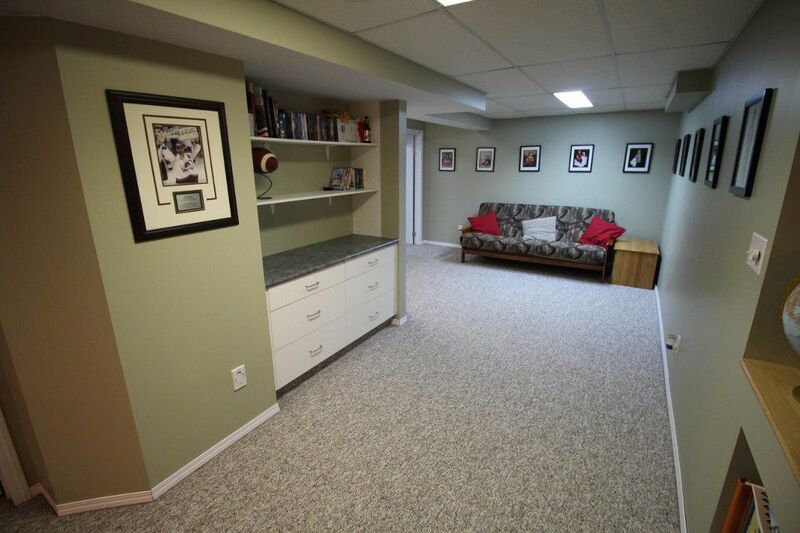 Upstairs features 3 BRs with the master having a walk-in c/c & 3pce ensuite + full 4pce bath. 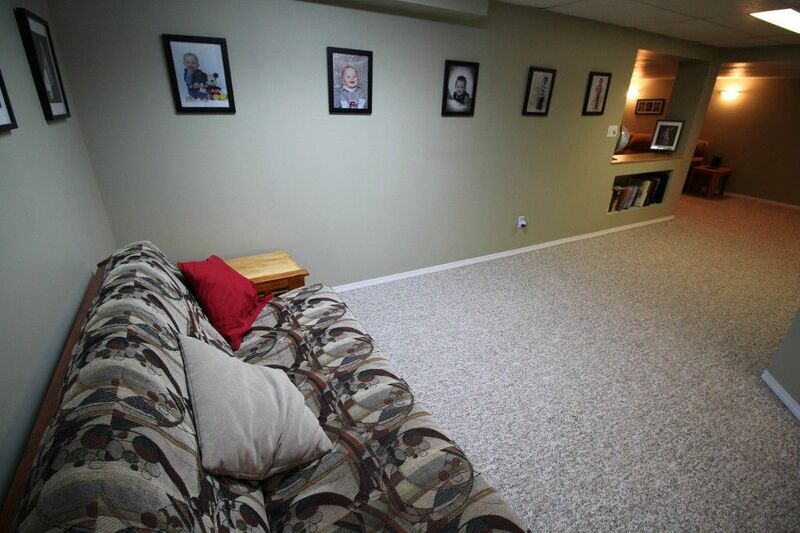 Finished basement features cozy rec room with gas fireplace plus games area with wet bar with wine fridge & coke machine can be included. Nice 3pce bath with ceramic tile features. 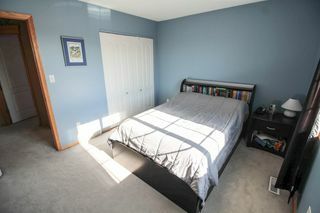 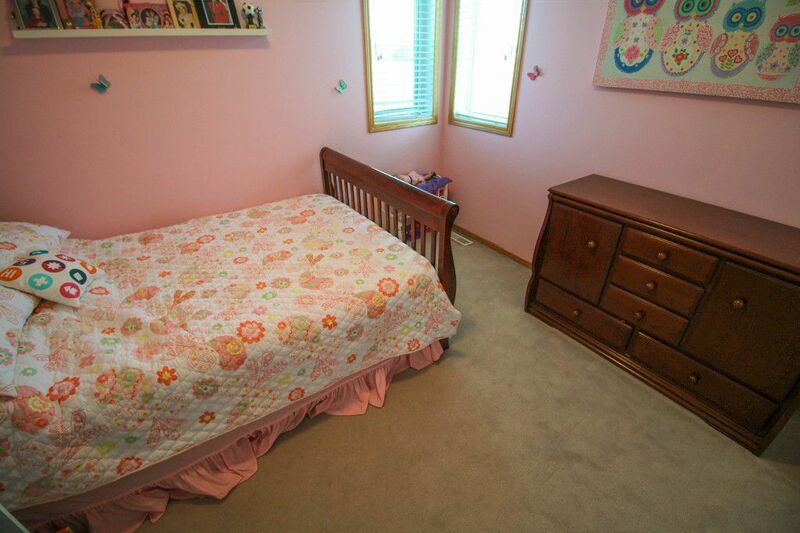 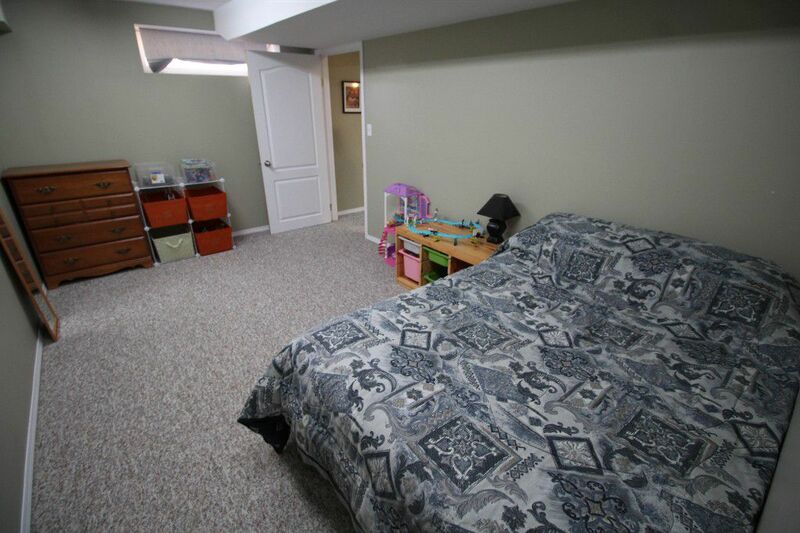 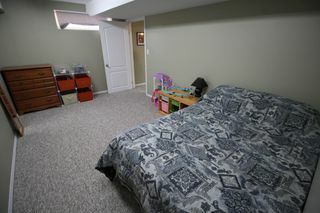 Spacious den in basement with a window could be used as a 4th BR. 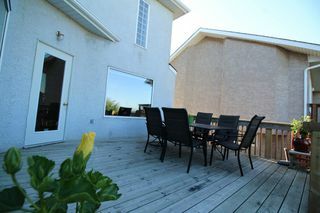 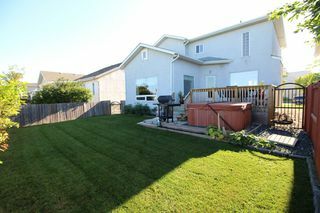 Fenced back yard features a nice size deck & included hot tub. 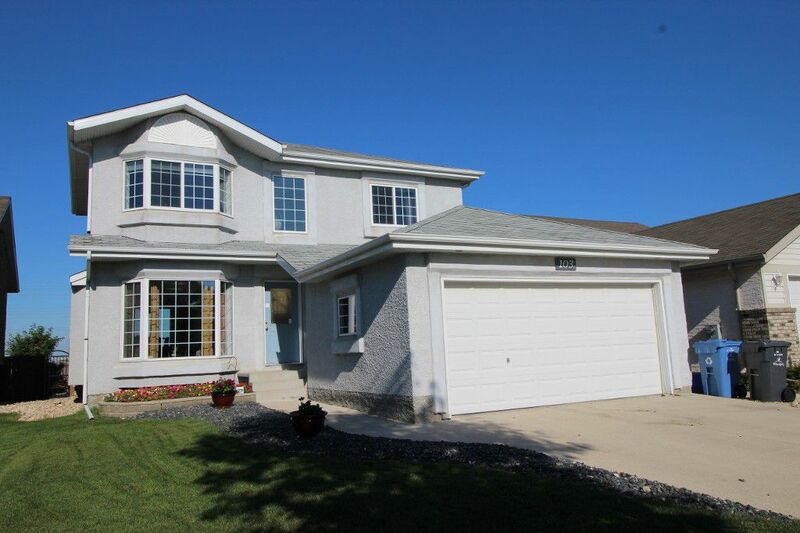 Double concrete drive to insulated double attached garage with opener. Alarm, window coverings, cn/air & cn/vac all remain.